VANCOUVER, B.C. - Vancouver Community College filed an appeal against Vancouver Career College this week after the Supreme Court of British Columbia dismissed the college’s trademark infringement case on August 25. 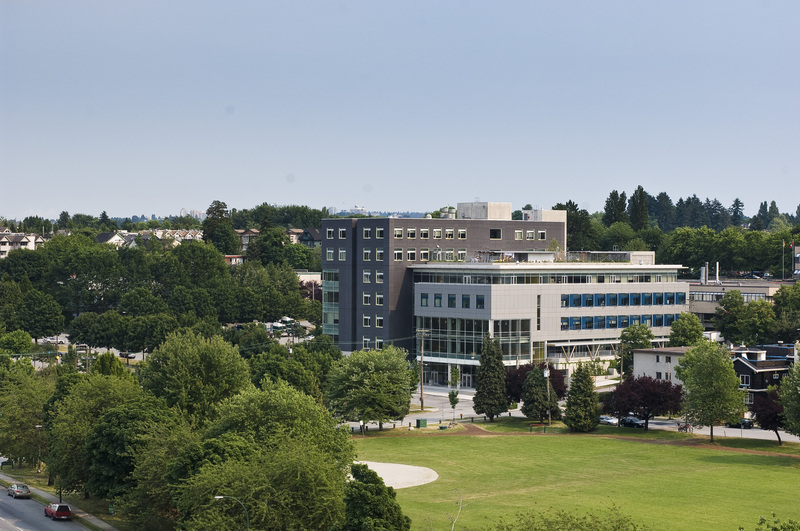 VCC filed a lawsuit in 2011 after Vancouver Career College began a widespread campaign, to advertise and promote its education services using the marks ‘VCC’ and ‘Vancouver Community College’ through Google, Bing and other keyword advertising services, and through a new website at VCCollege.ca. VCC has been using VCC.ca since 2002 and VCC.bc.ca since 1998. This lawsuit has attracted the attention of media and trademark experts because of the implications for Canadian trademark law. “The case is a very important one,” says Barry Sookman, author of a seven volume treatise on computer and Internet law and professor of intellectual property at Osgoode Hall Law School, unrelated to VCC and the case. 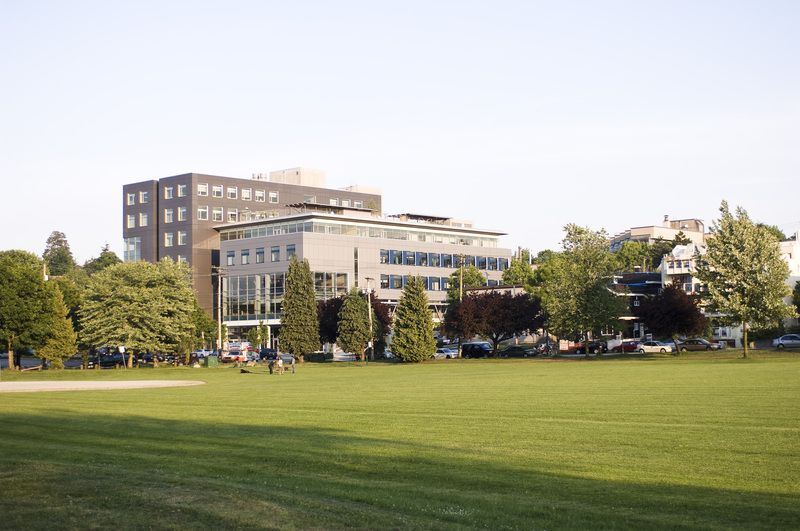 The VCC trademark has represented Vancouver Community College for decades and has been formally protected as an official mark of VCC since 1999. VCC celebrates 50 years of inspiring students to reach their career and educational goals, offering post-secondary training in 125 programs including bachelor’s degrees, diplomas, certificates and apprenticeships. With three campuses located on Broadway, Downtown and on Annacis Island, students can choose from hands-on instruction in culinary arts, business, design, health sciences, hospitality, transportation trades and music.